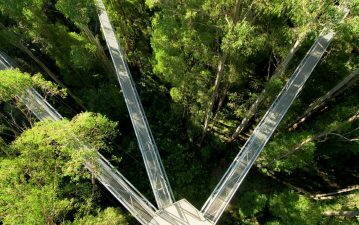 Is Ecotourism Infrastructure the New Black for securing government funding? In case you haven’t been to the Sunshine Coast lately, you may not know that Maroochydore is being transformed into a city of the 21st Century. 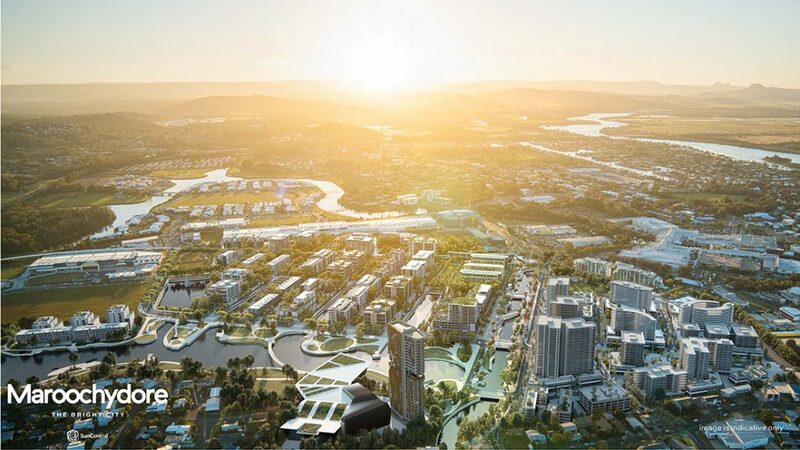 Sunshine Coast Council, through its wholly-owned company SunCentral Maroochydore Pty Ltd (SunCentral), is creating a new modern city centre that has the potential to provide community, private sector, government, education and lifestyle opportunities within a new development. But it’s the use of smart technology that has the potential to transform the city centre into a cleaner, greener and dynamic centre, and create a new blue-print for development. 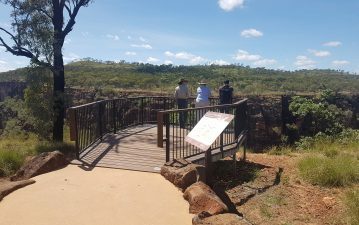 As the project is rolled out over the next 10 years, BDR Projects is assisting SunCentral with the development of Stage 1. Situated on a 53 ha greenfield site, the development has taken advantage of the open space to create a new CBD with residential, commercial, retail, and entertainment precinct, which will be complete with over 17 ha of waterways and parklands and 22 ha of development land. 40% of the site will be parks and waterways. SunCentral is taking the lead in Australia for new developments, using innovation and smart-city initiatives as key design features. The development incorporates a high-tech automatic waste collection system, 6.5km of underground vacuum pipes located beneath the city centre. The pipes will transport general, recycling and organic waste from commercial buildings and apartments without a wheelie bin in sight. Public areas will also be serviced with the collection system. The Swedish designed Envac solution has been used in Europe and Asia, but is an Australian first. Other technology includes a high-speed fibre optic network into the city’s foundations, which will enable provision of ‘smart’ signage, free Wi-Fi hotspots, real-time transport information, movement sensors and smart lighting. 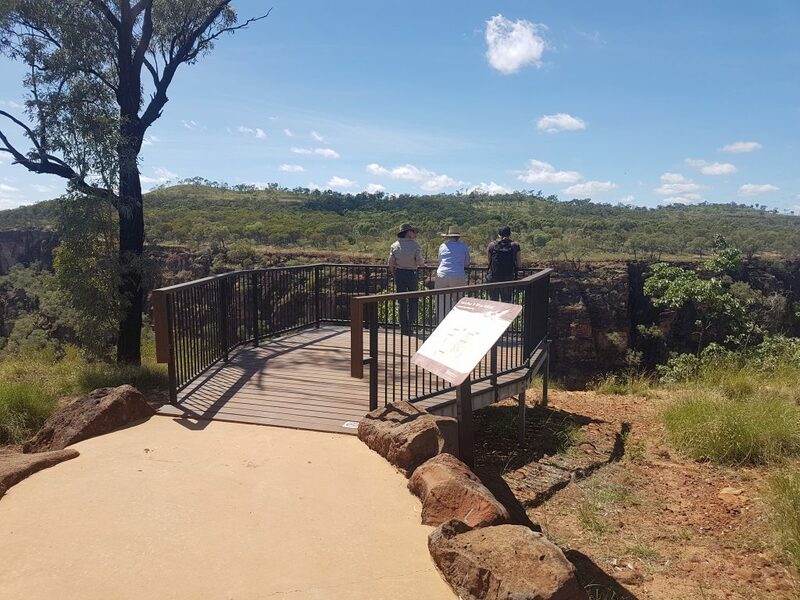 BDR has been fortunate enough to work directly with SunCentral and its contractors for the last three years on this project in providing procurement, contracts and construction management services for delivery of Stage 1. Our expertise in project management has helped SunCentral to deliver this transformative project within time and budget constraints. The Sunshine Coast can look forward to even more growth as the Sunshine Coast Airport is extended, allowing more flights domestically and also directly from destinations in Asia and the Western Pacific. The region is also set to benefit from a range of other developments that will deliver significant economic benefits. Investments in Sunshine Plaza and hospital expansion, large solar farm, retail, Sunshine Coast University expansion, residential developments and high-speed communications networks have been completed or are underway. Plans for a light rail between Maroochydore and Caloundra by 2025 would also contribute a sustainable transport future for the region. BDR is proud of our contribution to this leading development at SunCentral. With over 30 years of delivering projects, we have the knowledge and experience in providing professional services for private and public sectors. We customise our approach based on requirements of our clients, whether the engagement is to form all or part of the Principal’s project team, or deliver a particular specialist service. Whether you are in infrastructure, water, natural resources, environmental or agriculture sectors, we go to great lengths to deliver exceptional outcomes. Please contact us to find out how we can help deliver for your project or business. Treetop ecotourism experiences are popular with tourists.